It’s never easy finding motivation to get to the gym, but join us at our own Wave Health & Fitness this Saturday for a day of working out for a good cause! 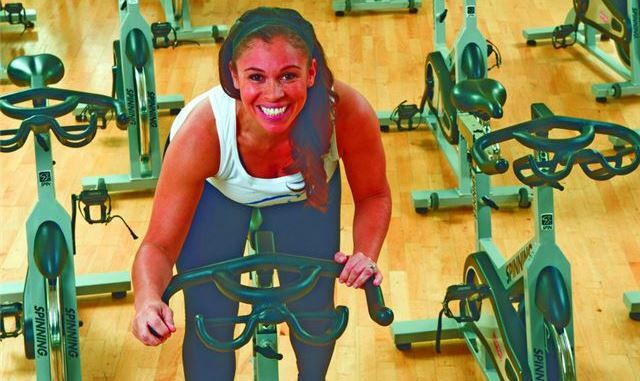 We will be spinning together for Pedal to End Cancer in honor of the American Cancer Society. Get a team together and spin for the duration of this 3-hour event to honor survivors and raise awareness and money to find a cure for this awful disease. Each team reserves one bike and can switch in members over the course of the event. A DJ, raffle prizes, food, and beer will be waiting for you at the end of the finish line. To sign up or donate, head to pedaltoendcancer.org. See you on Saturday!